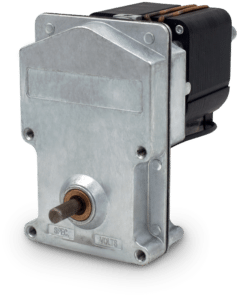 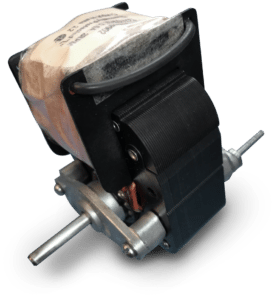 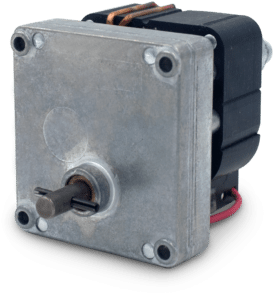 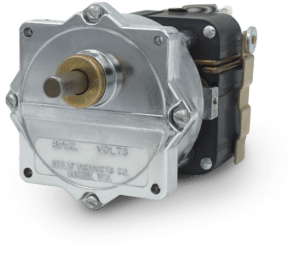 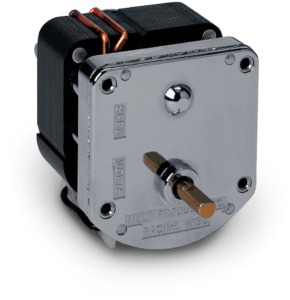 AC Torque Box | MultiProducts Company, Inc.
Our Torque Box line of custom AC gearmotors is comprised of a shaded pole motor and geartrain enclosed in a rugged, dust proof, zinc die-cast case. 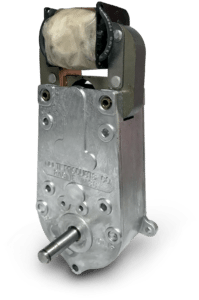 Standard output speeds of 2 and 3 RPM are available in single piece order quantities. 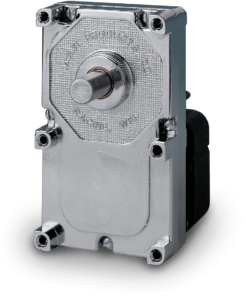 Other output speeds are available with maximum loading of 70 inlb. 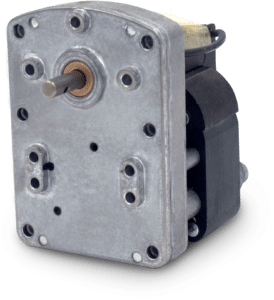 Options for the Torque Box include internal mechanical slip clutch gears, UL approved cord sets, conduit boxes, and our UL Class F insulation system. 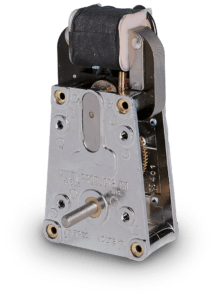 Buy this model online now!